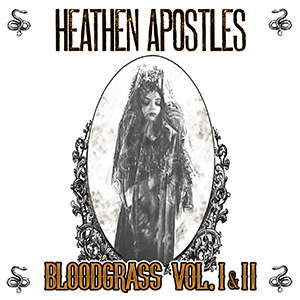 Heathen Apostles continue the series of thematic EPs Bloodgrass. 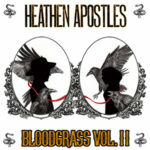 While previous release was focused on redefining bluegrass, the new one shapes the main features of reinvented genre. The opening Deadly Nightshade seems to be the darkest variation of Southern Gothic ever known. 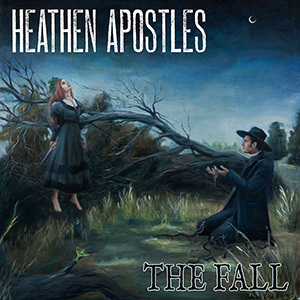 It’s full of bluesy yearning, dark folk depression and pagan mysticism. Paint the Stars sounds more familiar with what the band makes nowadays. 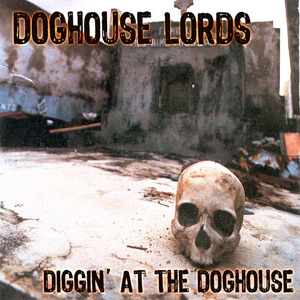 The song is swiftly, brief, but at the same time it contains some elements of intricate dark roots/bloodgrass ornament. In addition, it is accompanied by stylish and atmospheric video. It was directed by Jorge Jaramillo, whose portfolio consists of macabre and technically complex visual projects with recognizable style. 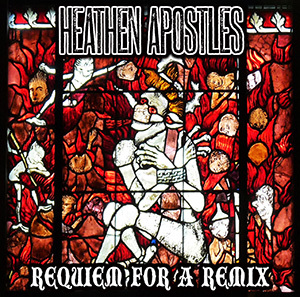 It is not surprising, therefore, that his collaboration with Heathen Apostles turned out to be so efficient. Ramblin’ Man sounds a little surprising. 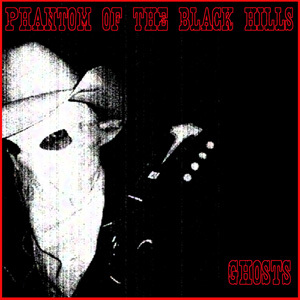 It has bluesy mood, but not the one we have heard before. It is more contemplative, sensual, halftone. 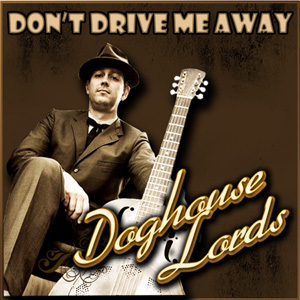 D.O.A is instead melodic and lyrical, it deeply roots in the memory. Shady Grove inherits gothic country and bloodgrass stylistics, while the final chapter Fever Jane is a smooth and calm ballad, adorned with Mather’s voice, which has no borders and limits in singing talent. 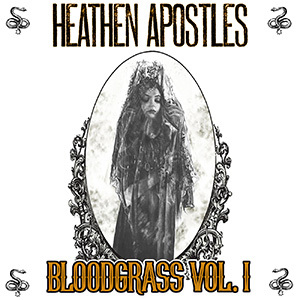 In general, the new EP proves to be great comeback of Bloodgrass theme – without any crisis of ideas or clichés. You can listen to Bloodgrass Vol. II HERE. Preview the Bloodgrass Vol. I EP HERE. 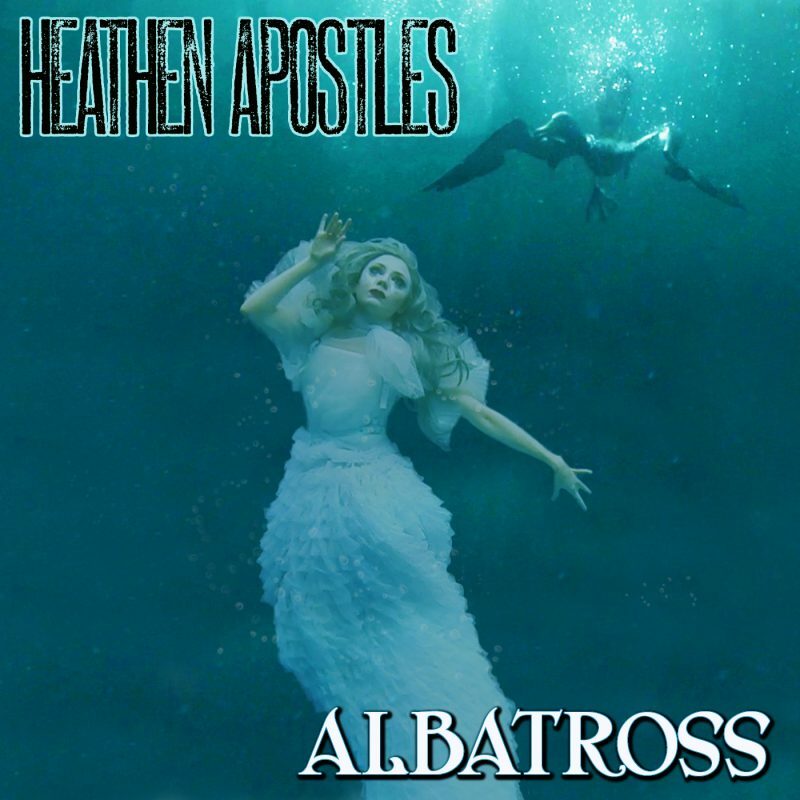 The new single from Heathen Apostles – a tale of treachery, betrayal and, of course, revenge. 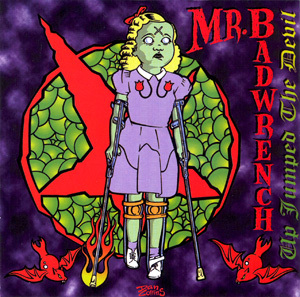 According to tradition, the single is accompanied by a video. This time, in seascapes, but with indispensable mysticism and blood. 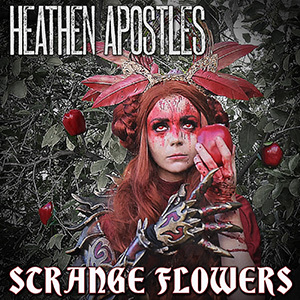 In reality, all of the video creativity of the Heathen Apostles can be brought under a common denominator – “what would happen if the witch is hurt.” It is understandable that it is not good, but Mather Louth and Chopper Franklin illustrate in detail a “not good” with a grotesque and clever sense of humor. 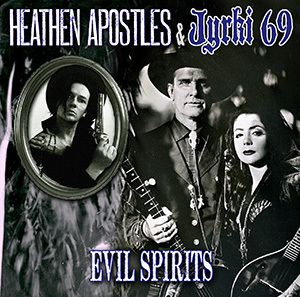 As for the track – it is the absolute spirit of Heathen Apostles. 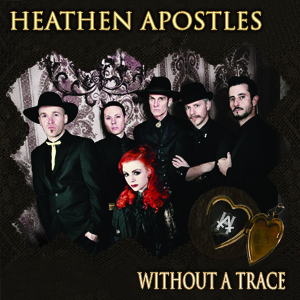 Gothic Americana in all its glory – guitar, violin, upright bass and Mather`s strong voice has a melancholic flair here. How else to talk about betrayal? Only with anguish, and with the ice of December sea. In general, Heathen Apostles are not losing their standing, and it is pleasing. 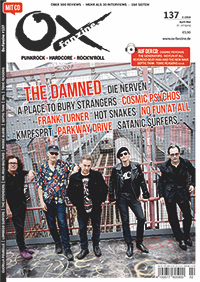 The Albatross single and video have been reviewed in alternative magazine Chain DLK, you can read the entire review HERE, and preview and order the single HERE. 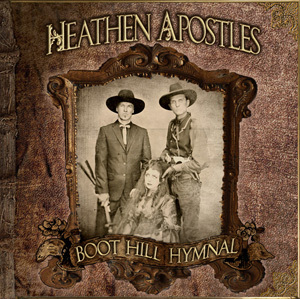 The Heathen Apostles take a central core of faithful Americana and murder ballad arrangements and give things a slightly stylish, faintly gothic twist. 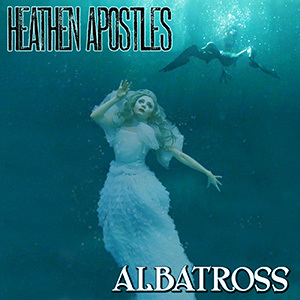 “Albatross” is a one-track single and while their discography has several remixes and electronica elements in it, this is a straight-up three-minute 3 / 4 song featuring slightly Chrissie Hynde-like vocals over a folksy arrangement of violins and mandolins that would appeal to staunch Levellers fans. 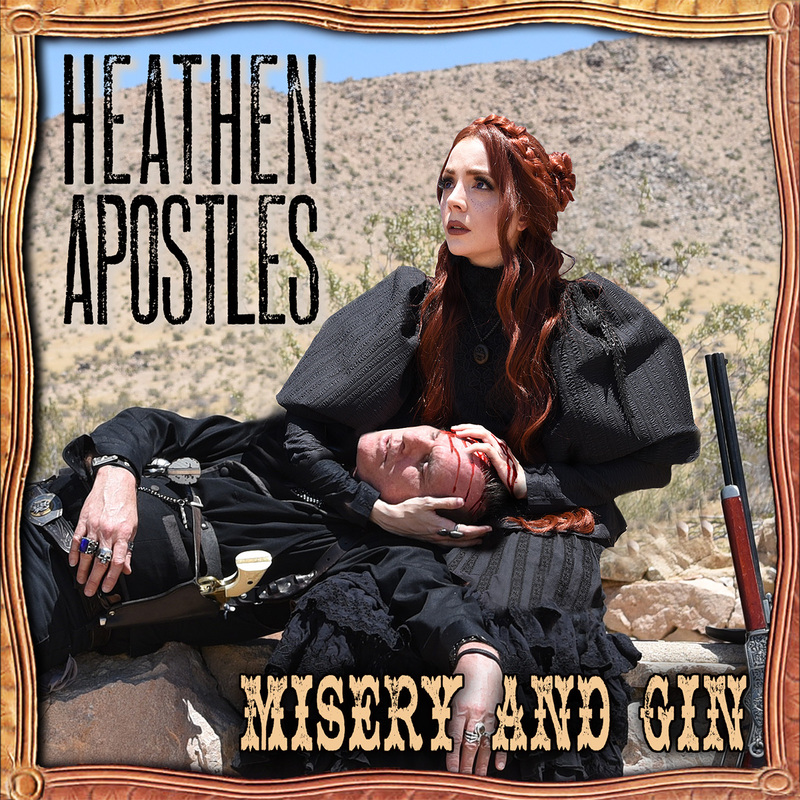 Here’s a great review of the upcoming Heathen Apostles’ Misery and Gin EP by Aiden of Midnight Calling, the EP will be out this Friday July 22nd, and be sure and check out the new video for the title track HERE. Click HERE to read the review. 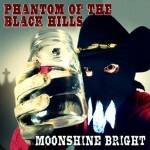 “Phantom of the Black Hills, one of the outlaw music scene’s favorite bands of renegade pickers, stummers, pluckers and bangers, is back with a new album on Ratchet Blade Records, Moonshine Bright. 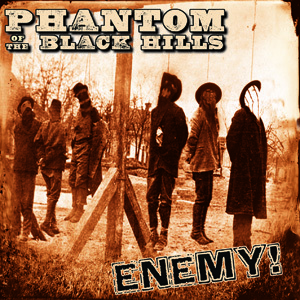 Continuing to terrorize the musical wagon trail of the current roots revival with their sound of doom country, frontier-core, and hellbilly punk, Phantom of the Black Hills’ most recent collection of songs is as powerful and violent as the fiery blast of an old blunderbuss, with each deadly projectile hitting a different mark. 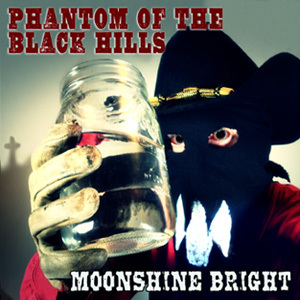 Throughout Moonshine Bright, Phantom of the Black Hills lays down some mean distorted chords, plenty of pickin’ and strummin’, hillbilly fiddin’, strong drums, and gritty outlaw vocals. 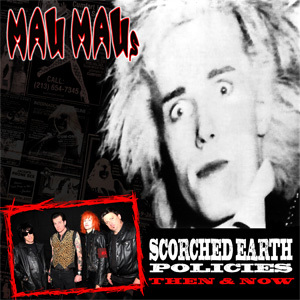 The opening song, which is also the title track, is as dirty and intoxicating and homegrown as the contents of the musical barrel in which it was distilled. 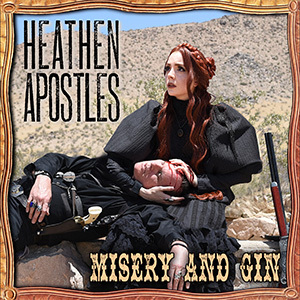 “Hellbetties Risin’,” the first single from Moonshine Brightand a raw cowpunk offering with male and female vocals, is as sharp as the edge of a boot knife. 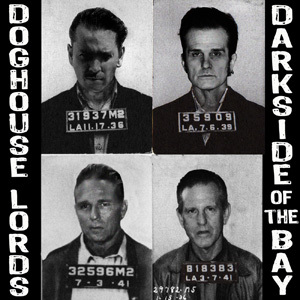 “In Hell” is a lawbreaker anthem which rides like hell for the horizon, loot in hand, putting some distance between oneself and the hangman’s noose, yet knowing full well that, when the time comes, hell will be one’s ultimate destination. 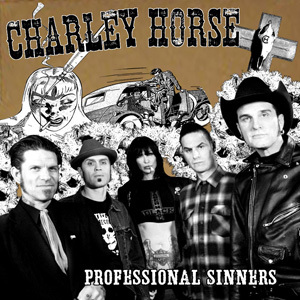 “The Storm is my Shelter” is about as close to traditional country music as this band gets, but it is still pretty far removed from the purist idea of the genre, which is decidedly a good thing. The closer, “A Life for an Eye,” is a little different from the rest of the album in that it is garagey roots rock and dark country punk hybrid. 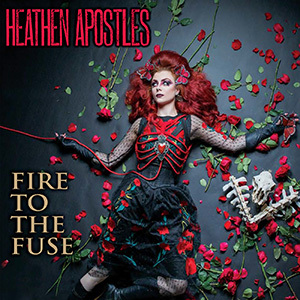 Heathen Apostles Fire to the Fuse – The Roots of Heathen Apostles has a dark current that roars through dense gothic tales surround by mountain music, back alley Jazz, murderous Americana, and bone-chilling Folk. 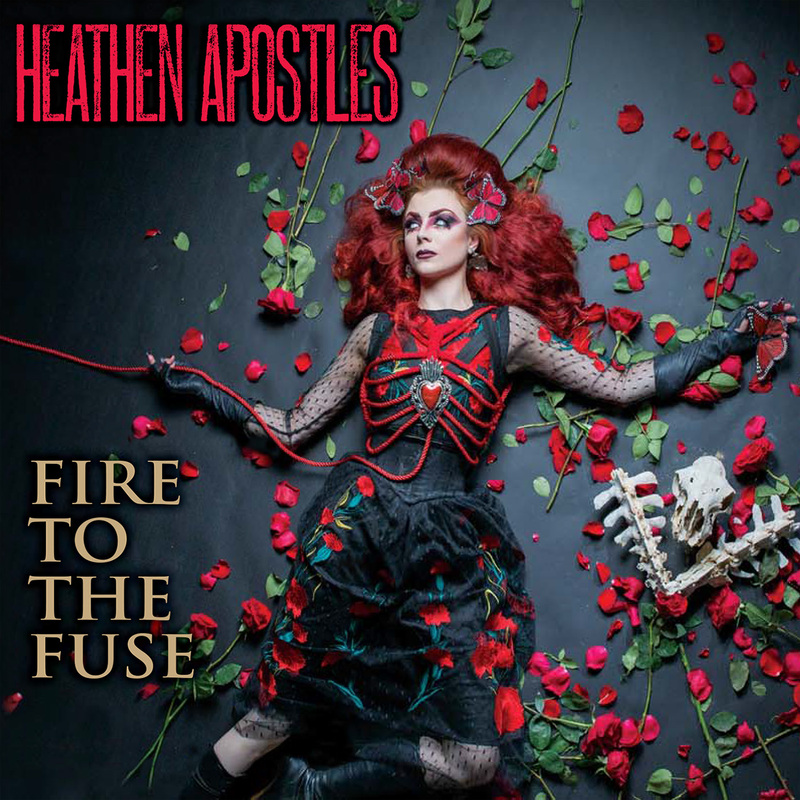 The latest release from Heathen Apostles, Fire to the Fuse, lights the primeval blackness of the tales as it slowly ticks out for a Measure of Time, battles rattling whirls to spew words and sound on Death’s Head, and hangs on to the rapid rhythms of Lily of the West. 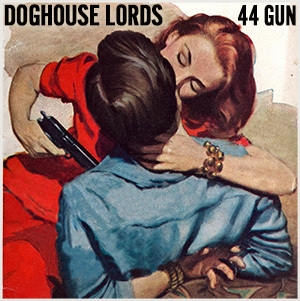 Vengeance, greed, and lust are riding shotgun in the love tales strewn over Fire to the Fuse as fractured chords strum and stutter out the title track and propel Yveline through hushed whisper and frenetic fiddles while Without a Trace thunders a musical force and Evil Spirits scatter on percussive rhythms.